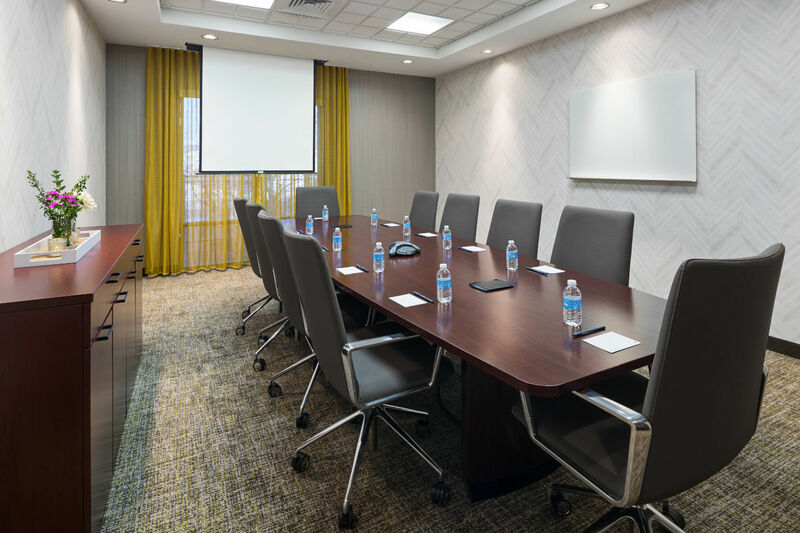 The Sales Coordinator will assist in the execution of the administrative process, service, detail and efficiently communicate to all departments the group needs from time of booking through check out date. 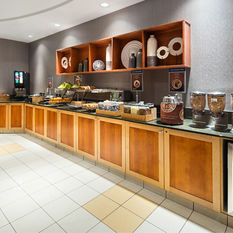 Assist the sales staff in all sales related duties for group, corporate and catering related business. 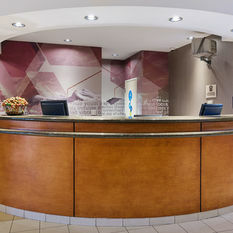 Assist in the servicing of in house groups from the sales office. 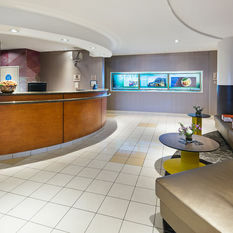 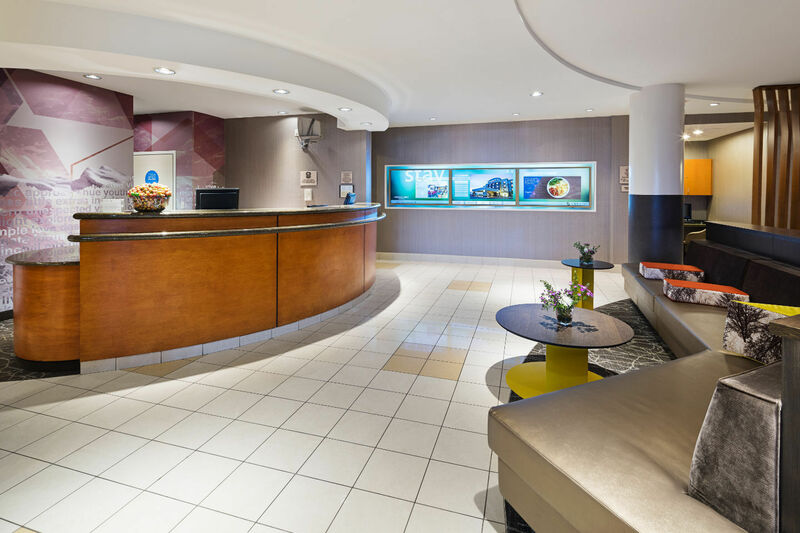 Act as a liaison between hotel sales office and client. 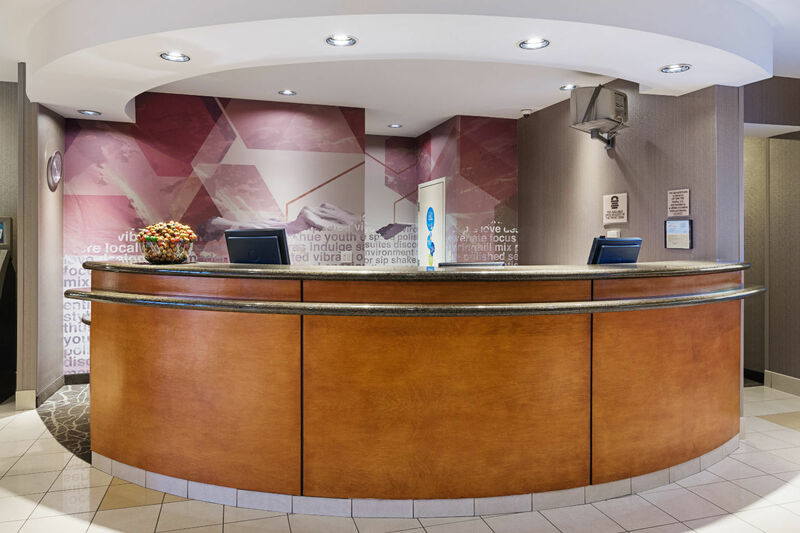 Ensure efficient communication of group needs to hotel operations staff. 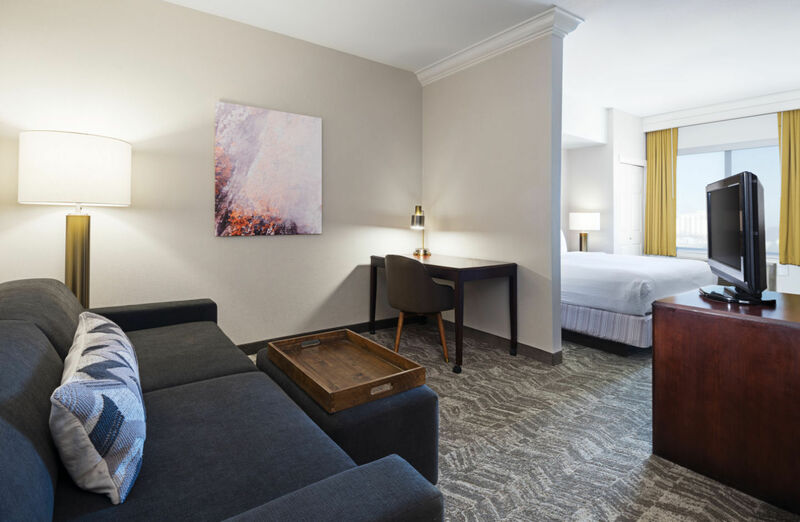 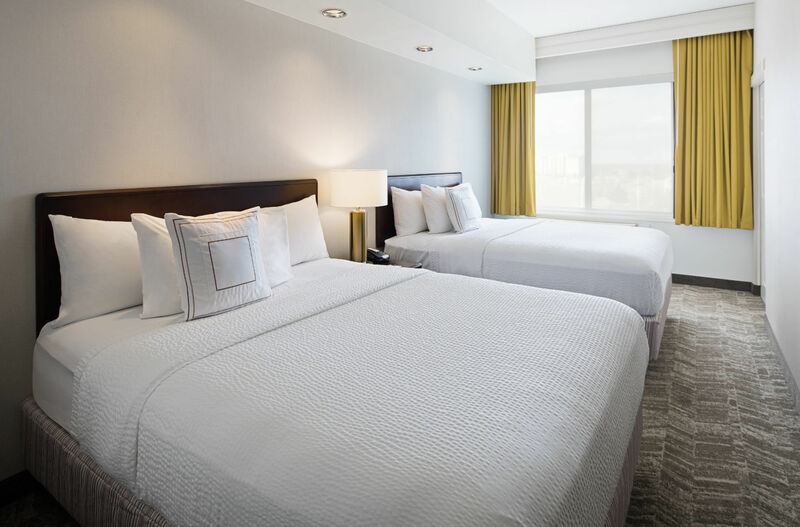 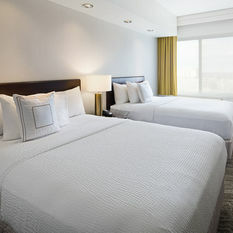 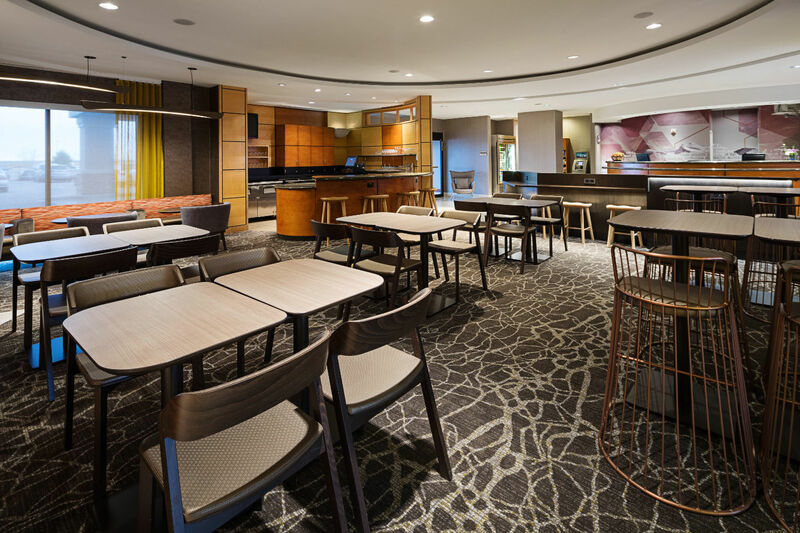 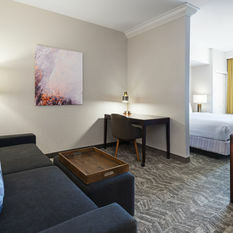 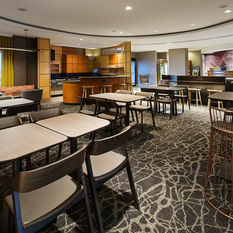 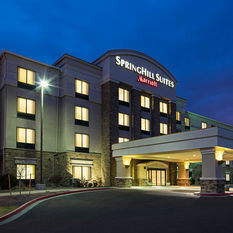 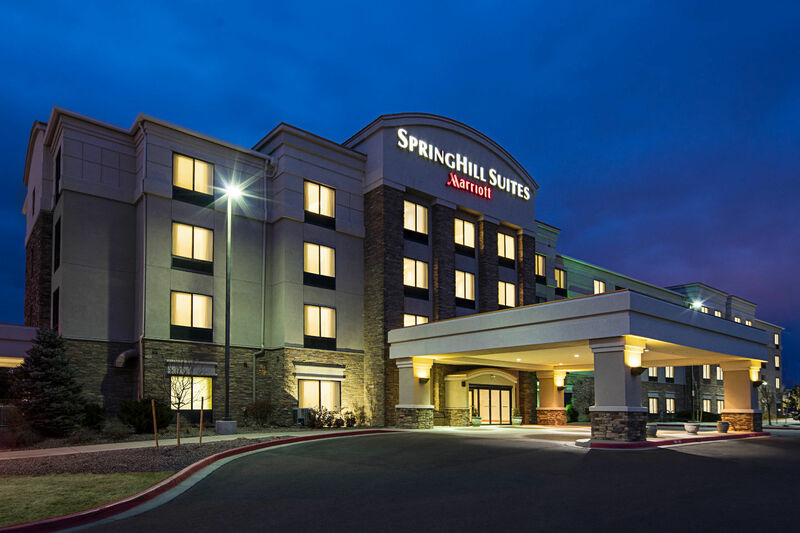 Choose the NEWLY RENOVATED SpringHill Suites Denver Airport for stylish accommodations with the comfort and conveniences you want while traveling. 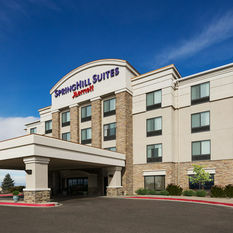 This hotel near DEN Airport offers an ideal location for business and leisure travelers alike, with spacious suites that are thoughtfully laid out and feature free high-speed Internet access, work desks, pull-out sofas and minifridges. 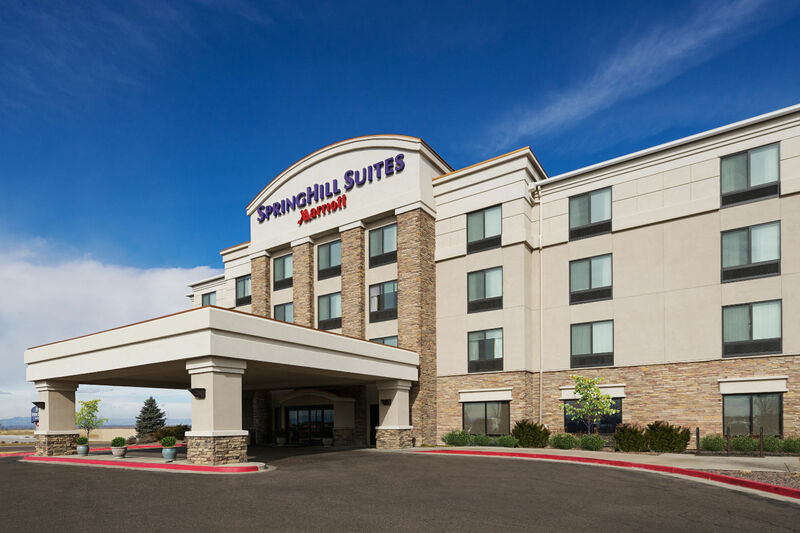 Catch the 24-hour complimentary airport shuttle to and from our airport hotel's location and enjoy convenient access to Lockheed Martin, Buckley Air Force Base, Northrop Grumman and Denver-area hospitals. 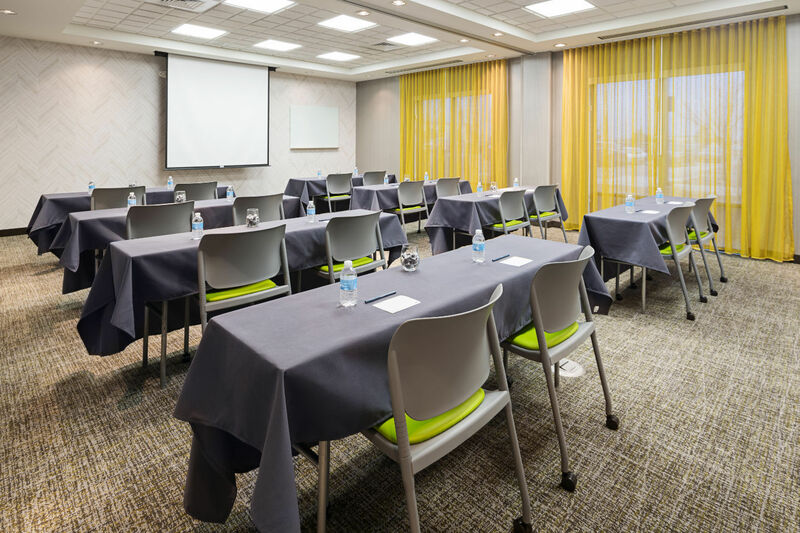 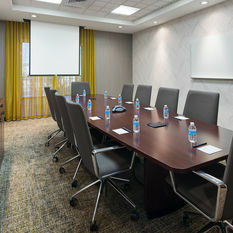 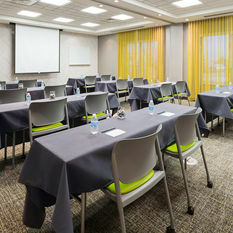 We offer ideal venues for smaller business meetings with over 1,000 square feet of event space and catering. 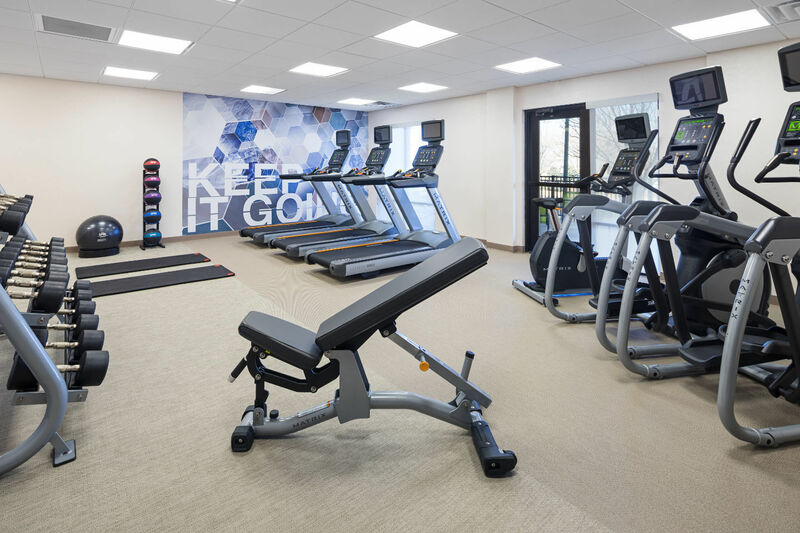 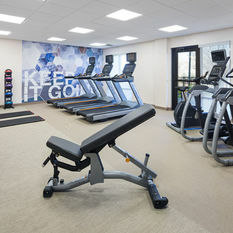 Feel refreshed with our state-of-the-art fitness center. 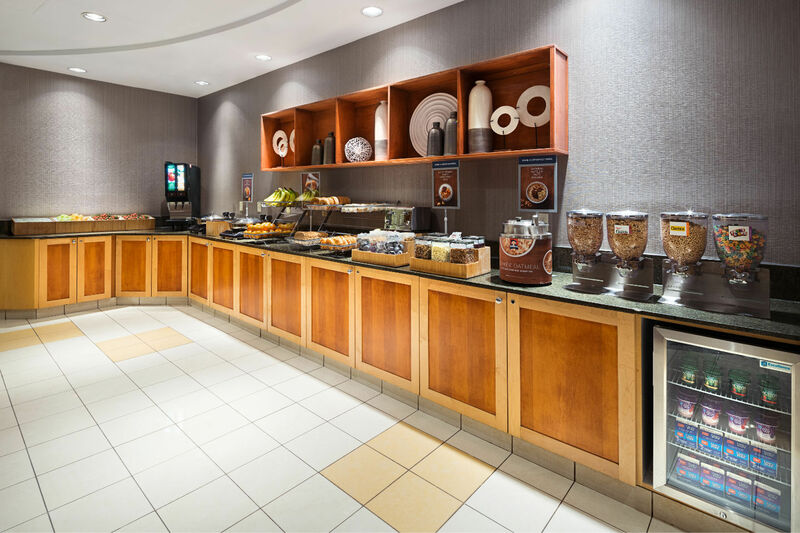 Enjoy a healthy, fresh complimentary hot breakfast buffet in the morning or a light meal from the 24-hour market, then wind down later with drinks and appetizers at the hotel lounge.